Learn some church-tested ideas for connecting better with your congregation, and your congregation getting more frequent interaction in a lively format that is super-easy! WHAT? YOU'RE NOT USING FACEBOOK LIVE? Facebook Live is built right into the Facebook app. So if you are a pastor with a church Facebook page and a smartphone you can easily take advantage of this service. 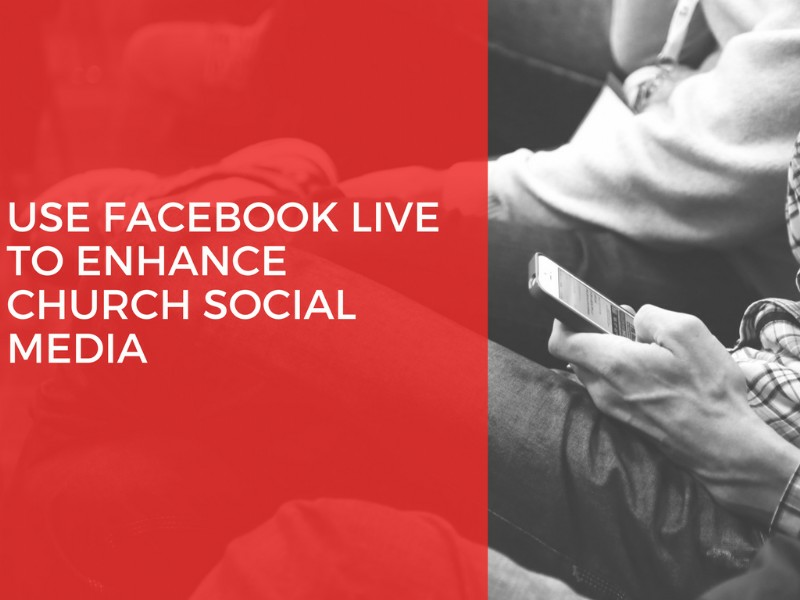 First, we will talk about some things you can do with Facebook Live regarding your church and then you can see the step by step process, right from your phone. You can also make important announcements using Facebook Live. Whether that's a closing for inclement weather or something else you can determine what is deemed important enough to go live for. Facebook Live can be used to celebrate with your congregation. Maybe you achieved a collective goal or had a really great outreach event. Whatever the celebration is, Facebook Live would be a good option to share the news or expand on the news shared on Sunday morning. 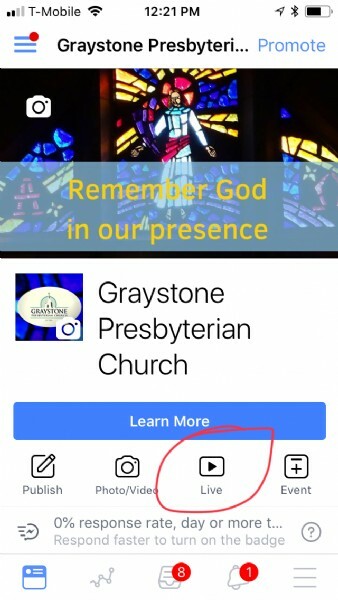 Once installed, login and connect to your Church page. Then select the Live button and you should be able to take it from there! Here is a screenshot of a church page seen from the Facebook Page Manager. After clicking the Live icon, there are a few additional steps. If you need additional help please contact us or read the full article here.